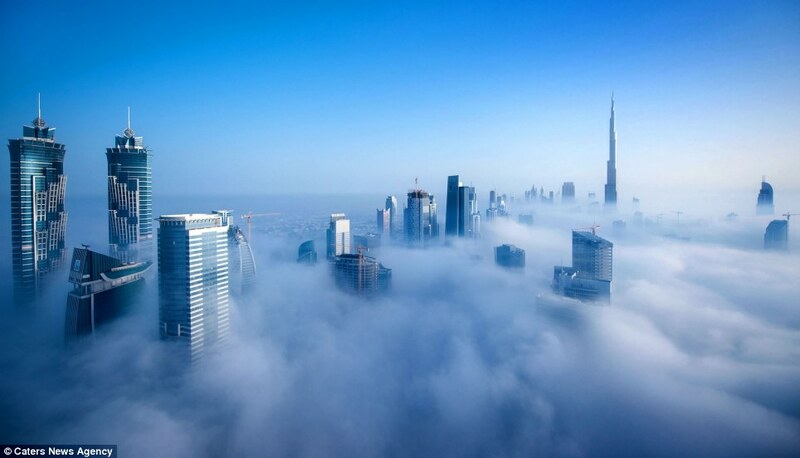 In some absolutely beautiful photos captured in the early morning, Dubai just looks stunning. More photos are available from The Daily Mail and a video of the phenomenon is below. One good use for skyscrapers is to get above the clouds and watch the earth move below.